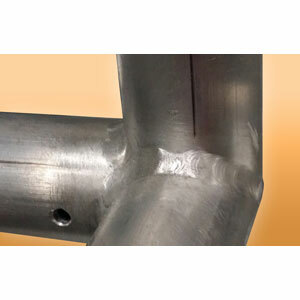 Welding is a process for joining similar metals. Welding joins metals by melting and fusing 1, the base metals being joined and 2, the filler metal applied. Welding employs pinpointed, localized heat input. 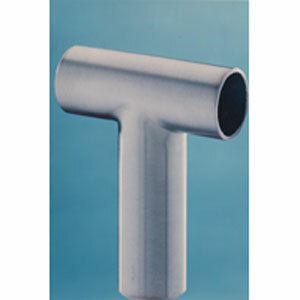 Welded joints are usually stronger than, or as strong as, the base metals being joined. 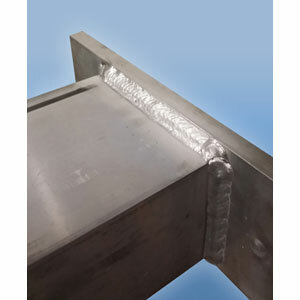 Certified Welding to CSA Standards is a requirement in building code and occupational health and safety legislations, structural design codes for aluminum and stainless steels, highway and roadway codes for traffic bearing structures. MSU uses a number of welding processes to manufacture its products. All MSU welding procedures are certified to CSA Standards W47.1 for steel and stainless steels and CSA W47.2 for aluminum. All MSU welders are certified to CSA Standards W59.1 for steel and stainless steels and CSA W59.2 for aluminum. As part of MSU’s compliance with these CSA standards, MSU’s facility is regularly audited by the CWB. MSU welders are also regularly tested and certified to the more than 45 different welding procedures.